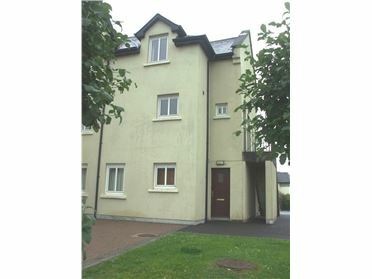 2 Bed Apartment Two double bedroom ground floor apartment, located in centre of Carrick on Shannon, close to all local amenities. Comprising of entrance hall, two double bedrooms (one en suite), bathroom, large open plan kitchen/diner. Presented in good condition throughout. Private parking. 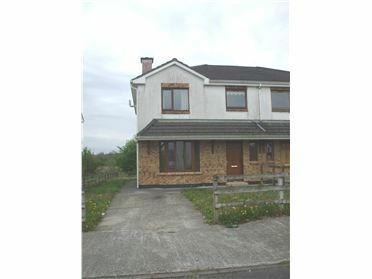 3 Bed Semi-Detached House Three bed semi detached. In need of repair. Water damaged. 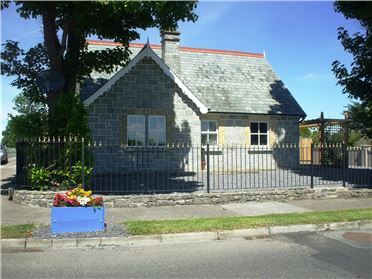 Comprising of entrance hall, living room, kitchen/diner & three double bedrooms one ensuite. Small garden to the front and rear. Off street parking to the front of the house. Short distance to all local amenities. 3 Bed Semi-Detached House Very well presented three bedroom end of terrace house presented in good order throughout. Comprising of entrance hall, living room, large reception room/diner, kitchen, utility room & wc, three double bedrooms, & family bathroom. Off street parking to the front of the property, side access to the rear garden. Presented in very good order throughout with very spacious rooms. The property is within walking distance of all local amenities in the town center. 2 Bed Apartment - Two bedroom ground floor apartment situated in the town centre beside all local amenities. Comprising of own front door, entrance hall, bathroom, two double bedrooms & open plan kitchen/diner. Parking to the front & the rear of the property. 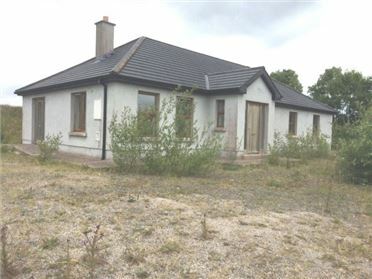 4 Bed Bungalow - 171.9 m² / 1850 ft² Four bedroom bungalow on a large site on the outskirts of Leitrim Village which is located on the banks of the River Shannon. The property is in need of finishing,( second fixing stage). Comprising of entrance hall, living room, large kitchen/diner, utility room, wc, four bedrooms, (one ensuite) and large family bathroom.&nbsp; &nbsp;The property also benefits from a detached garage. 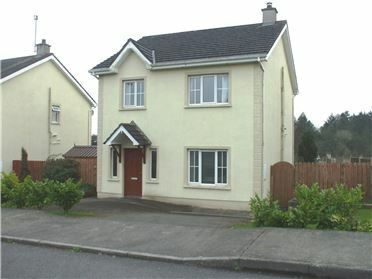 3 Bed Detached House - 134.7 m² / 1450 ft² Three Bedroom detached property located within walking distance of Drumshanbo Town close to all local amenities. The property is presented in very good decorative order throughout. 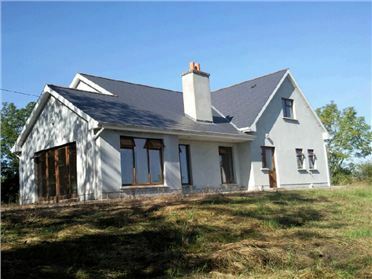 Comprising of entrance hall, living room, large kitchen/diner, utility room, wc & three bedrooms one ensuite & bathroom. Off street parking, garden to the rear, oil fire central heating.